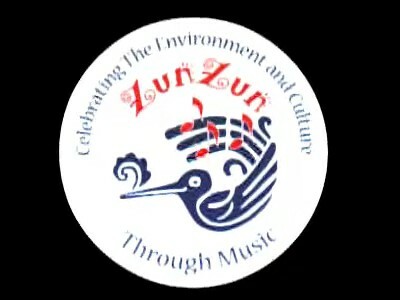 ZunZun presents a musical adventure about keeping our ocean, rivers and streams clean and healthy. This interactive and energetic show teaches about watershed awareness, storm water pollution prevention, and clean water. Students learn what they can do to protect our waterways! This lively show engages the audience while sharing music, theater and a positive, empowering message about the environment with children of all ages. This program relies heavily on audience participation and can be bilingual Spanish/English. This highly successful assembly program has been seen by over 75,000 students and has been sponsored by major Bay Area environmental agencies. The group ZunZun has performed in 13 countries for the past 10 years and are members of Young Audiences of Bay Area and Silicon Valley, and are on the Touring Roster for California Arts Council. They are award-winning recording artists and will have recordings available at the school. Appropriate for grades K-6, presentations have been created to include K-6 science and social studies content standards by the California State Board of Education. This is a limited opportunity—the Watershed Watch campaign will sponsor a FREE show at qualified schools on a first-come, first-served basis.